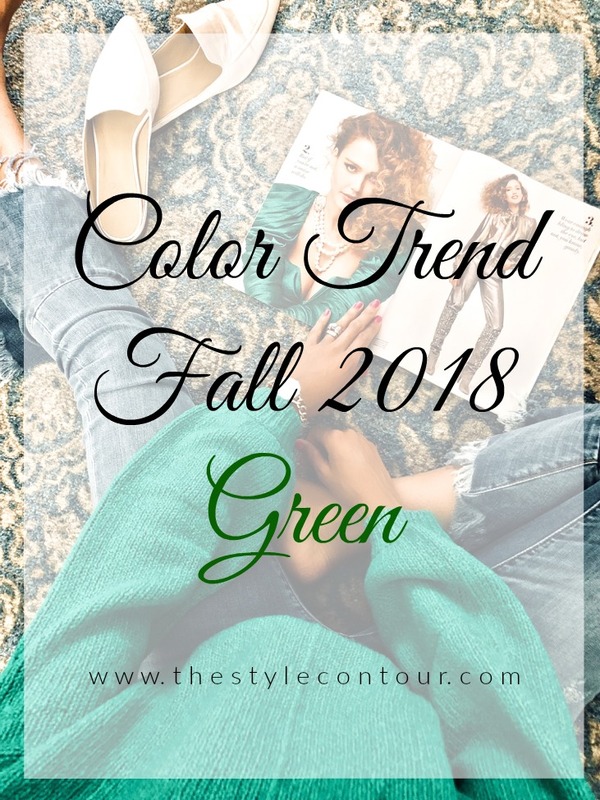 About a month ago, when I was prepping for the Nordstrom Sale, I began noticing that items that came in green were selling out faster than the other colors, which led me to discern that green will be one of the it colors of the season. I noticed this with other retailers too, so it's a color that many seem to be gravitating towards this year. I've also noticed that there isn't one particular shade that's trending, though rich, saturated greens seem to be taking the lead. Nordstrom's Anniversary Sale: Early Access Picks 2018! So, as many of you know, the Nordstrom Anniversary Sale (also known as the #Nsale) early access opened to card holders yesterday. I personally don't have the credit card, but have the rewards card, which grants you the same access. If you shop at Nordstrom frequently or even quarterly, I think it's worth considering, especially during this time of year because the most popular items sell out fast! I can't tell you how many times I've kicked myself for not purchasing something I had been eyeing when it was available and ended up hunting it down and refreshing my browser countless times for it to be restocked. Don't go through this! If you love it, know you'll wear it, and it's within your set budget, get it! Denim. Probably the most worn fabric, aside from cotton. It's durable, it can be comfortable and certainly is fashionable and timeless. 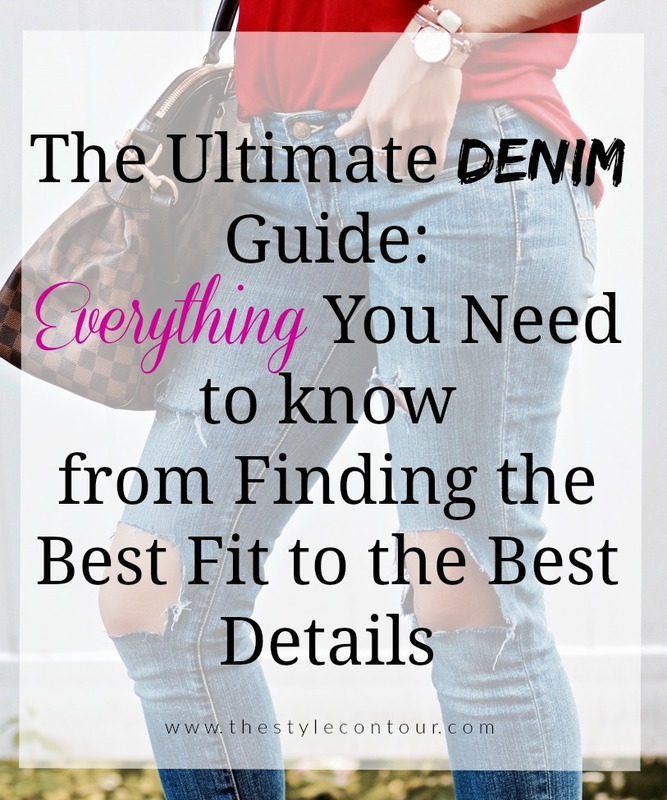 My most popular blog posts are nearly all on the topic of denim and so, I figured it would be only fitting (you see what I did there?) to compile those posts into one to serve as a denim guide. Happy Wednesday, my sweet friends! Don't you love it when you shop your closet and create an outfit out of pieces you've had forever, but at the same time think, "why didn't I think of this sooner?" Well, that's exactly what happened when creating today's outfit. Would you believe that the top is actually a romper? 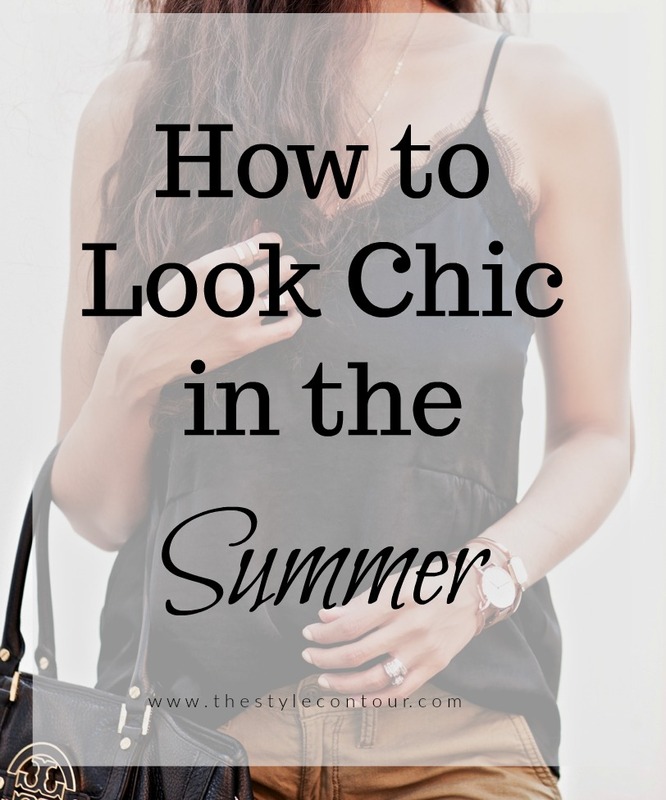 I styled it a couple of years ago in this post. The shorts I'm wearing today are a little longer and looser than the romper, so I was able to layer comfortably. I've really been loving the trends that we've been seeing these past few seasons. 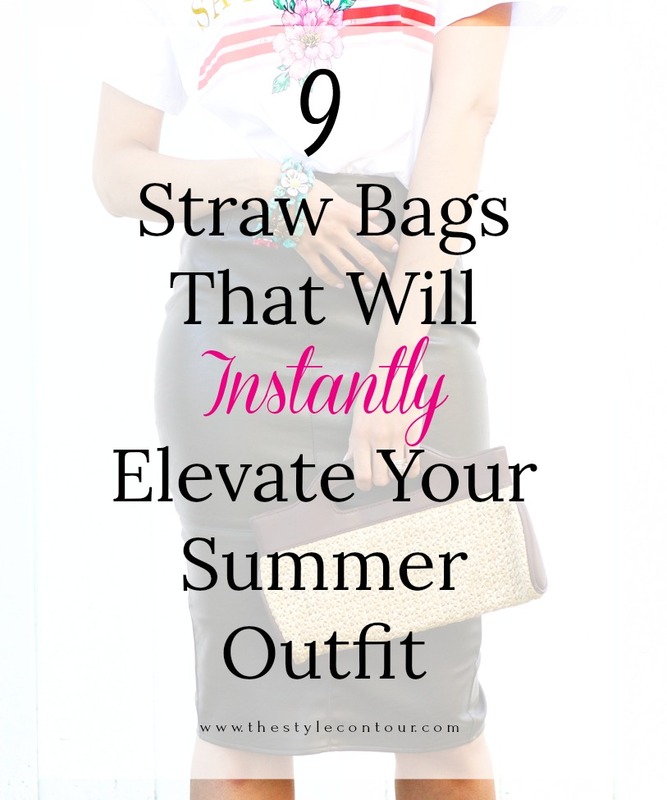 I feel, for the most part, they're all pretty practical to wear for the everyday, one of which is the straw bag trend. It's not new to this season though, we first saw it take off last season with the cult favorite (literally) Ark Bag from Cult Gaia. I've said this time and time again that what I love about when a trend takes off, is that we begin seeing different variations of it surface. This essentially allows for everyone to embrace the idea of the trend in a way that reflects or merges well with one's personal style or at least inspires us to think a bit outside of the box with a unique piece that still feels very much like ourselves. I've spoken about my love for monochromatic looks so many times and the flattering effects they can have in both slimming and elongating the body. I've also shared many tips on how to bring them to life by adding and mixing up the details, since they can easily fall flat on the body. Most of the times when I wear them, I'll throw in a hint of another color or a neutral to break things up a bit.